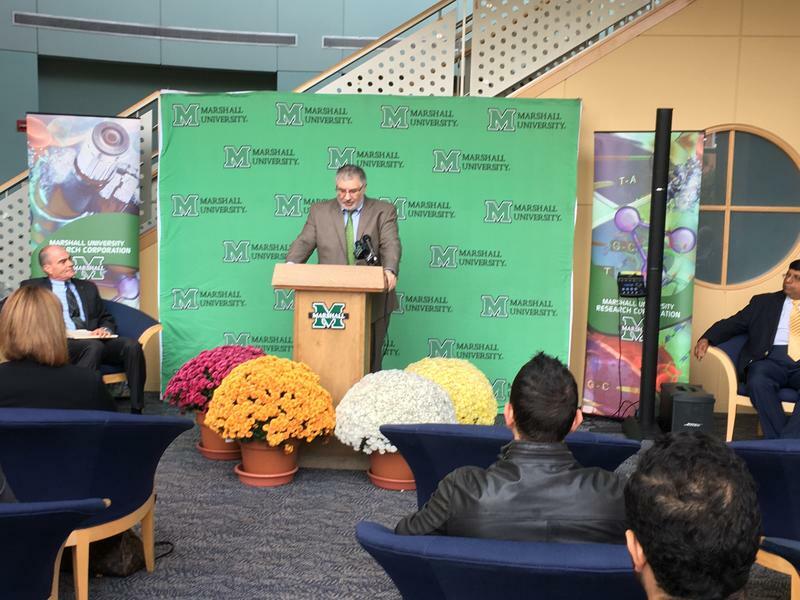 Marshall University announced Wednesday it’s partnering with the University of Kentucky on a multimillion dollar research grant. 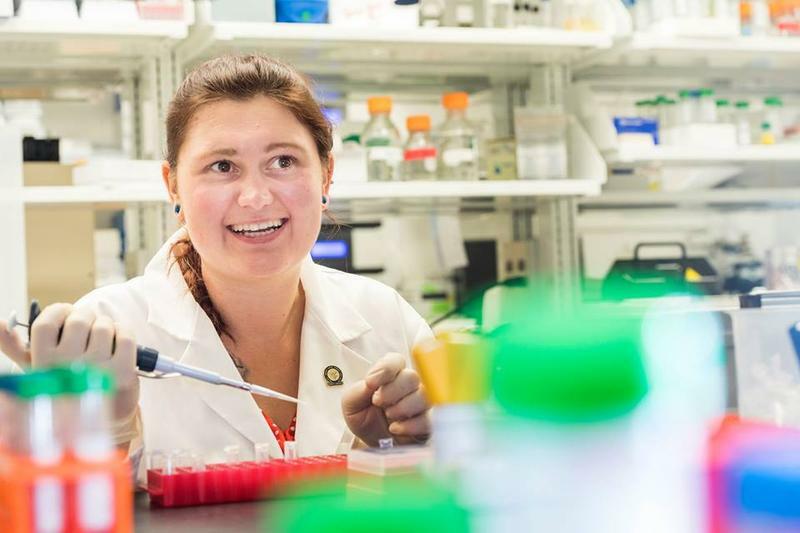 The two universities are partners in a $19.8 million grant from the National Institute of Health Clinical and Translational Science Award. The money helps further clinical and translational science initiatives, emphasizing medical research relevant to the community. The goal is to speed up the process of implementing laboratory findings in patient care. Joseph Shapiro is the Dean of the Marshall University School of Medicine.